We are a research, design and development company offering stylish and unique products for the Ariel Atom, Chevy Sonic, Mazda Miata, Mini Cooper, Saturn Sky, Pontiac Solstice, and Polaris Slingshot. 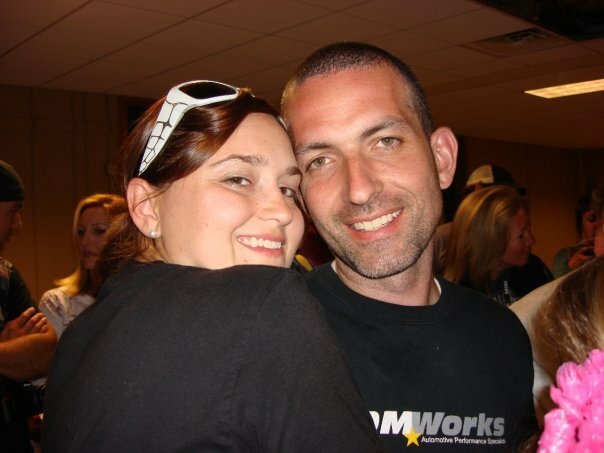 DDMWorks was started by the husband and wife team Dave and Ivy Michel in 2005. The focus of our company is to provide research proven products for performance automobiles in the most fun, friendly and professional way possible. If you would like to find out more about our products please shop our online store or give us a call (864)438-4949. We look forward to serving you and your performance needs! We love to talk! We're not afraid to talk to you. Need help or just don't like placing orders over the Net? Contact Us. 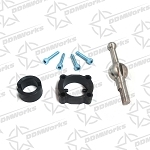 Thank you for choosing DDMWorks, we appreciate your business!